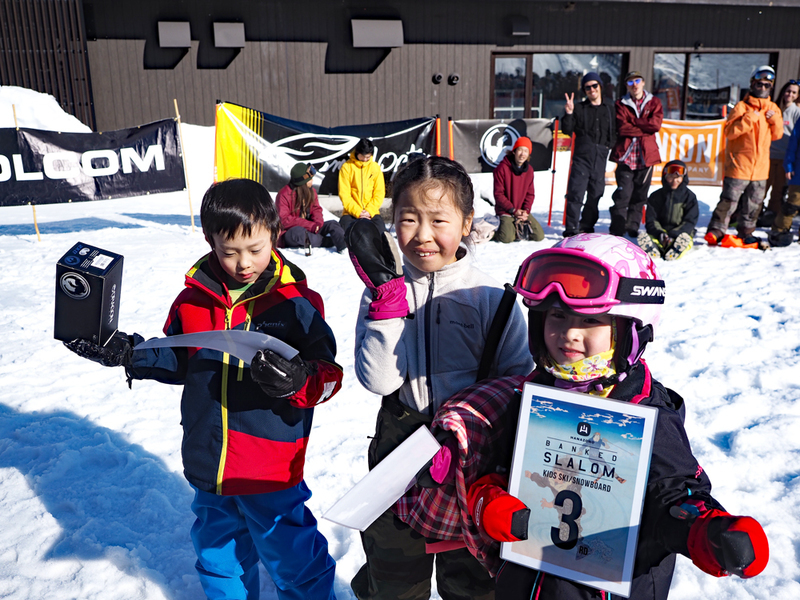 HANAZONO Banked Slalom 2017 was held last Sunday. 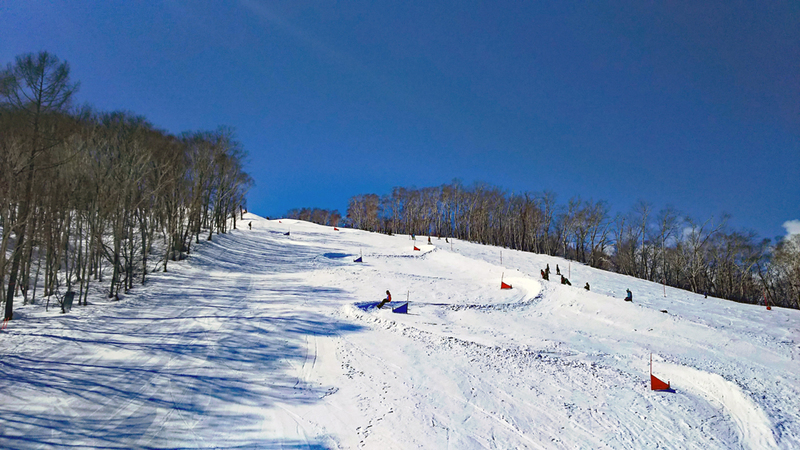 It was a gorgeous bluebird day for this exciting race. Registration started at 8:30 am and a total of 113 contestants competed this year, including locals and participants from Hong Kong, Australia and more. The youngest participant was only 7 years old! Registration started at 8:30am and it was a full-house event. There were a total of 119 contestants for the timed trials. A beautifully groomed snaking course was shining in the morning sun at the upper half of Hanazono Main Park. 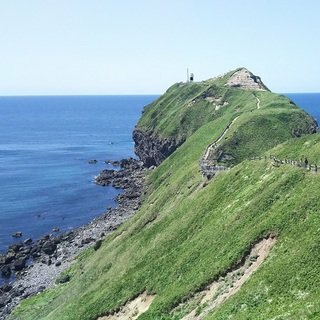 While the course looks friendly and reachable from afar, it quickly becomes challenging when you gain some speed. 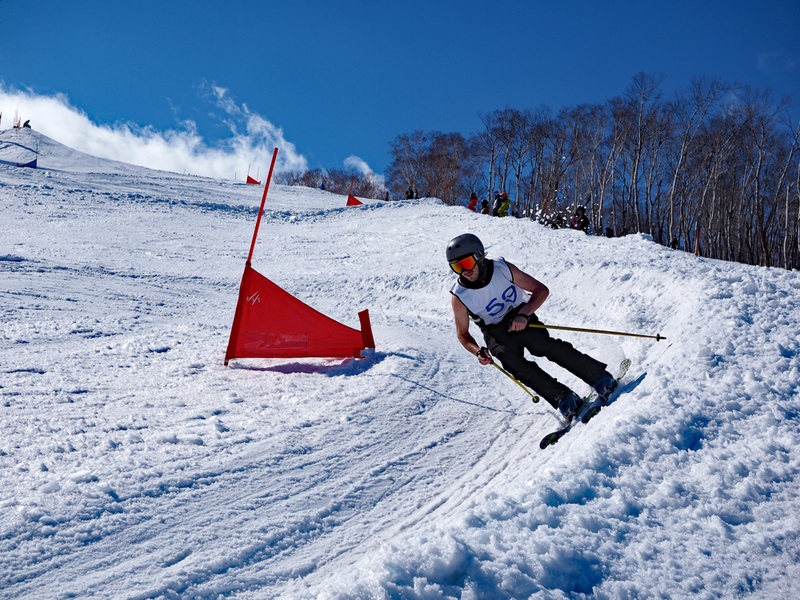 Coupled with pumping music and thrilling announcers in both Japanese and English - the young riders and the pros were encouraged to go faster! 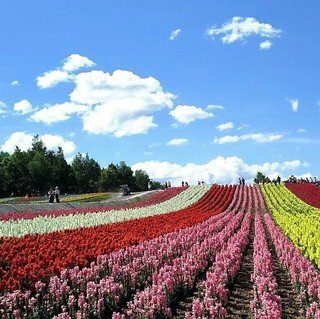 The beautiful snaking course was set up at the upper half of HANAZONO Main Park. 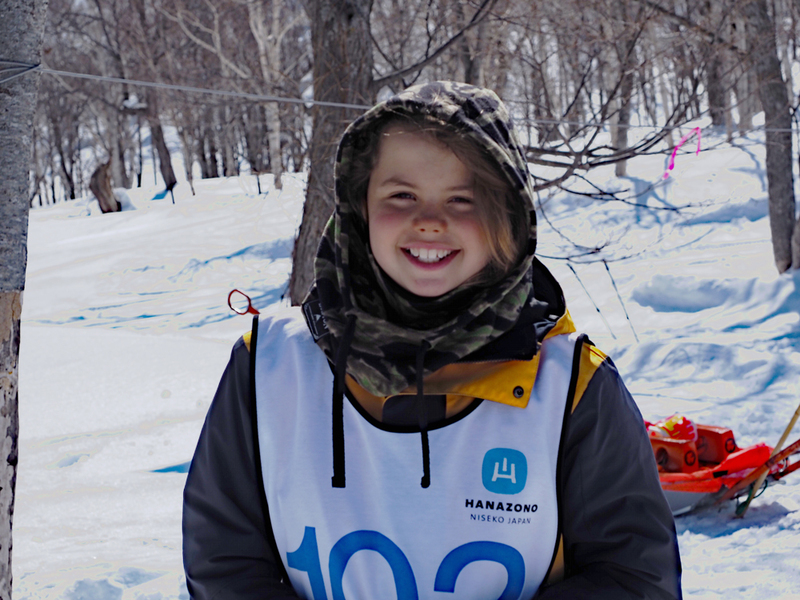 HANAZONO Banked Slalom was filled with fun. This contestant dressed in a cartoon costume to compete! Perhaps next year Hanazono could consider to include a "Most special costume award" in the competition. 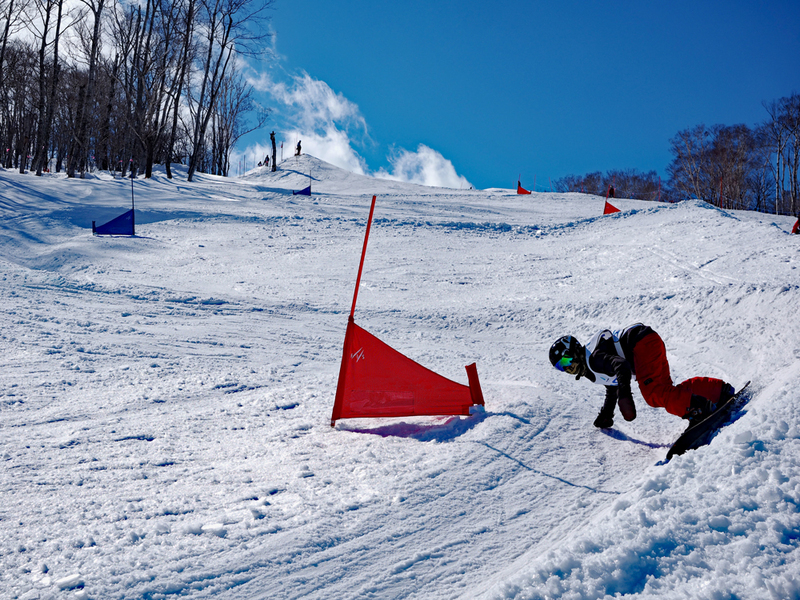 The 11-year old Jesse Parkinson won the second place in Kids' Division. 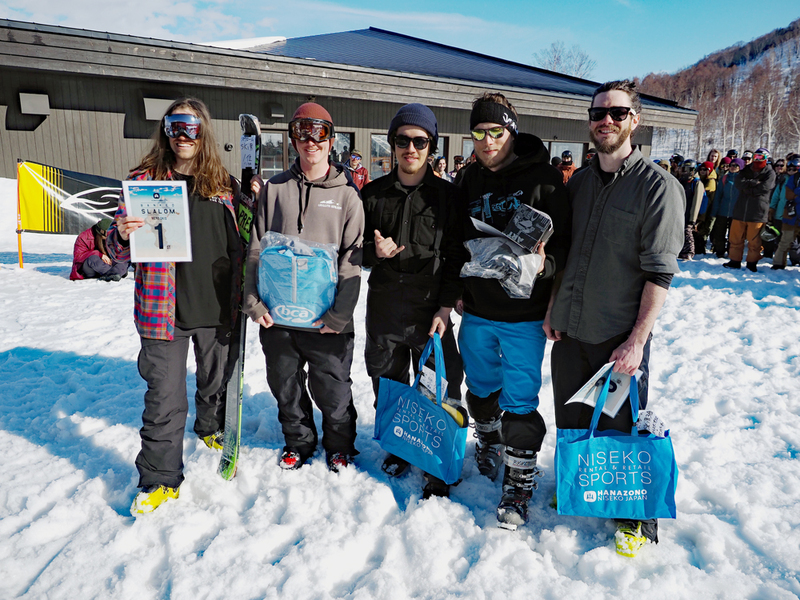 With amazing prizes ranging from a season pass for 2017-18 winter, to a new RIDE snowboard, Dragon goggles and many more, contestants were incentivized to reach their top speed for the race. Each competitor had to run two timed trials and the total time was used for the final result. 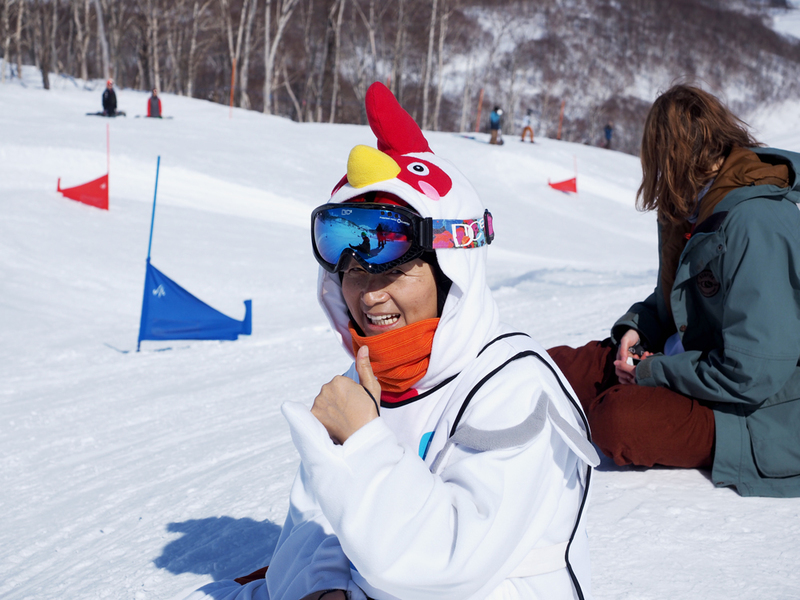 Japanese locals Hareda Tomoyoshi and Takamatsu Hanako topped both mens & womens snowboard categories respectively. 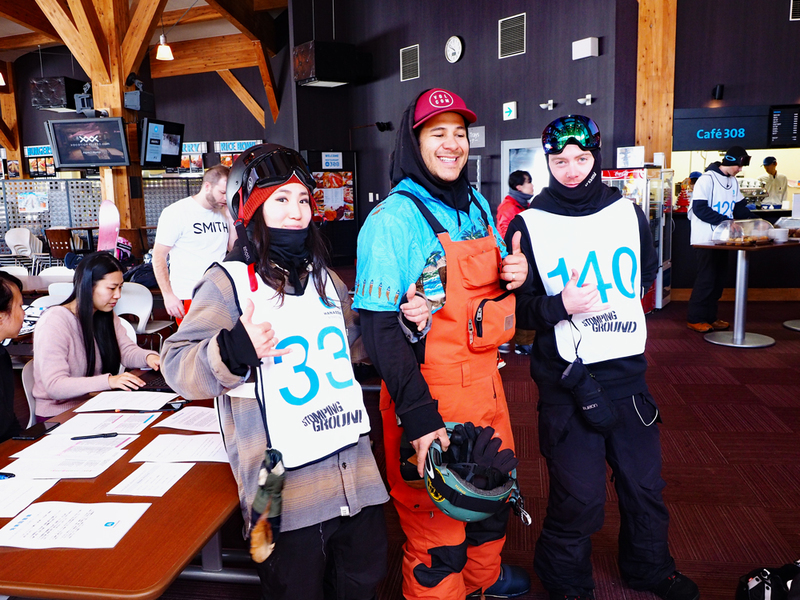 David Little and Emily Pocock ranked first in mens and womens ski category, while Ikkei Fujimura was the champion in kids division. 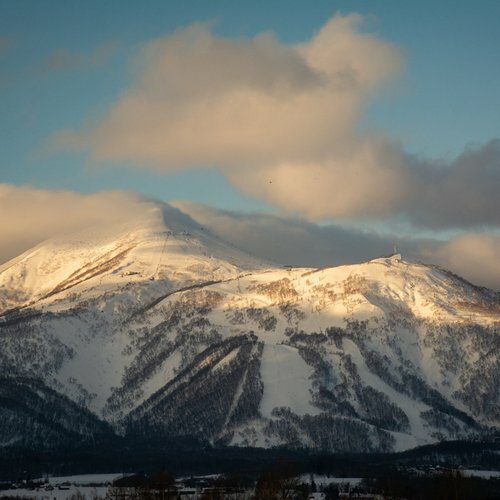 Refer to Niseko HANAZONO Resort website for the complete Banked Slalom results. It was exciting to see all the contestants to turn so fast on the snaking course. As it was a sunny bluebird day, one of the entrants decided to take off his jacket! The three little winners in the Kids' division. 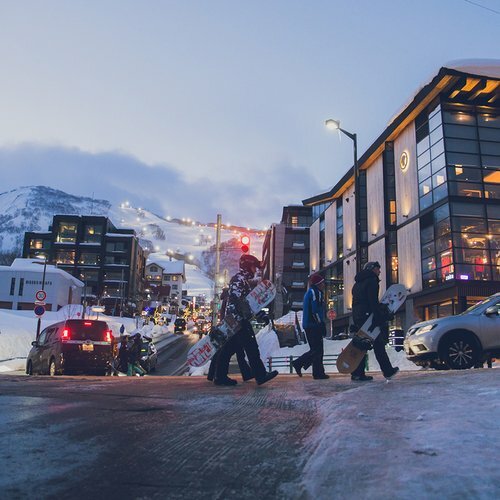 The champion in Womens Snowboard category won a RIDE snowboard! Winners were all happy with the awesome prizes! 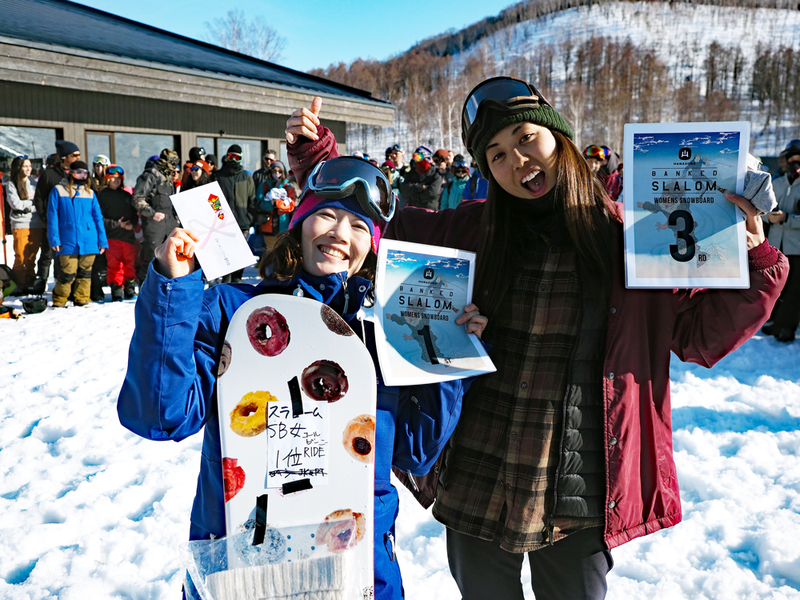 Just like every park events hosted by Hanazono, the Banked Slalom was a successful and fun-filled day in which both Niseko locals and holiday visitors came to enjoy the beautiful mountain that we love. 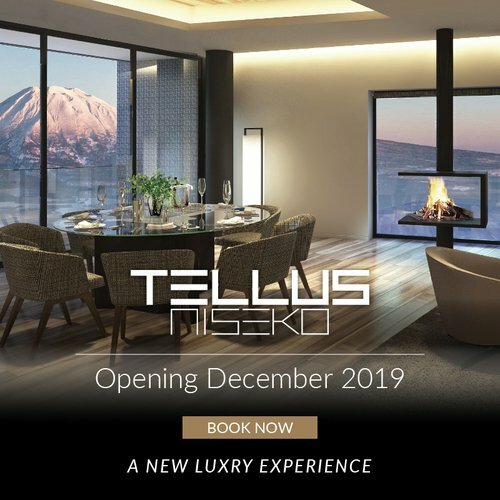 If you would like to be part of this enjoyable event, be sure to visit Niseko March next year! 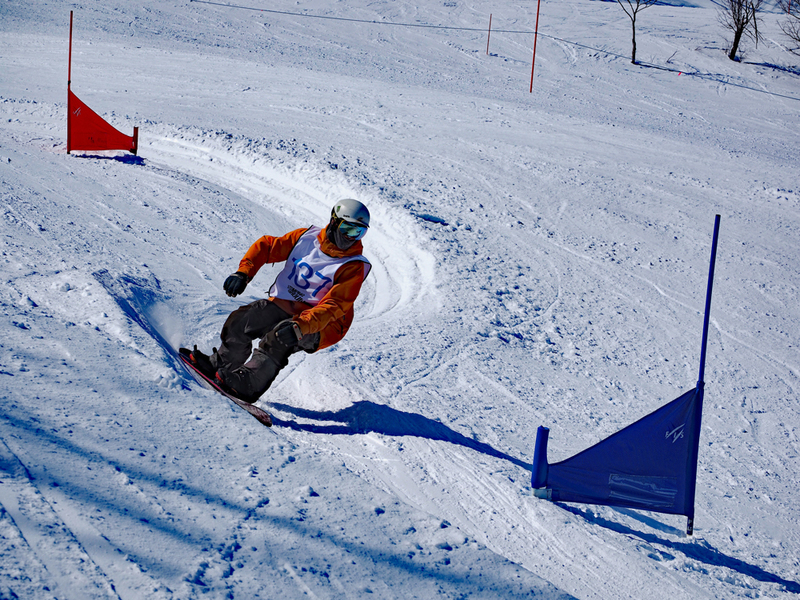 Alternatively, there is another park event scheduled this year: The HANAZONO Slopestyle 2017 which takes place this coming Sunday 26th March. 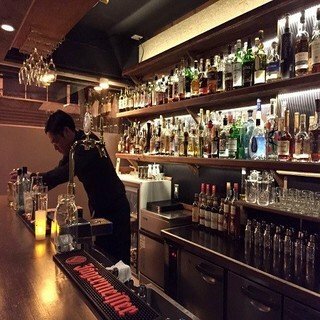 Don’t miss this event if you happen to be around!